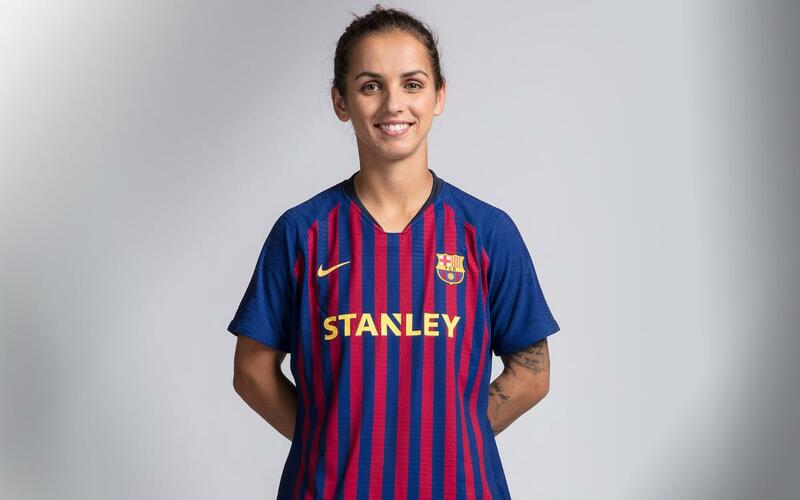 Despite her youth, Andonova alrready has extensive experience: from 2015 until 2017 she played for Rosengärd in Sweden after having played for Turbine Postdam in Germany for four years where she claimed a league title. In 2010 she was named the best player of theU19 European Championships. The Macedonian can play in any of the three forward positions. She possesses a powerful and accurate left foot which often allow her to score goals from distance.